The name originates from the fez or tarboosh, which is a red felt hat, either in the shape of a truncated cone or in the shape of a short cylinder made of kilim fabric. Both usually have tassels. The fez has a varied and sometimes controversial history, but has symbolic meaning in many different cultures. It has even spawned modern web communities interested in the heritage and fashion of the fez. 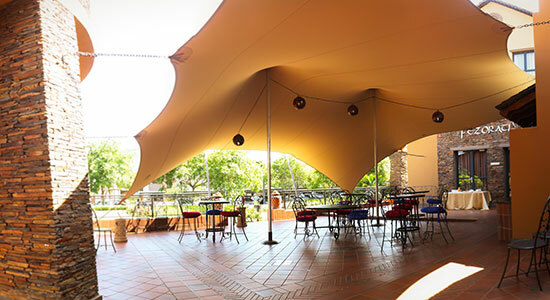 The Fezorati area has a combined outdoor breakaway area as well as two serving areas (one indoor and one outdoor) making it perfect for a more comfortable, less formal meeting or conference space. LAYOUT: Fezorati consist of two distinct areas: The first is the inside conference area, with the second, the outside open air space covered with a nomadic stretch tent. 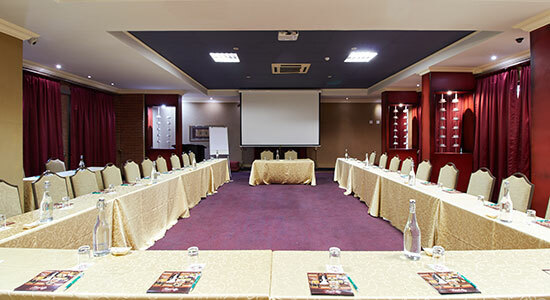 Both areas have a serving space which makes it ideal for combined conference + self catering lunch style functions. PLEASE NOTE: It is not possible to seat guests inside and outside if they need to listen or take part in a single presentation. 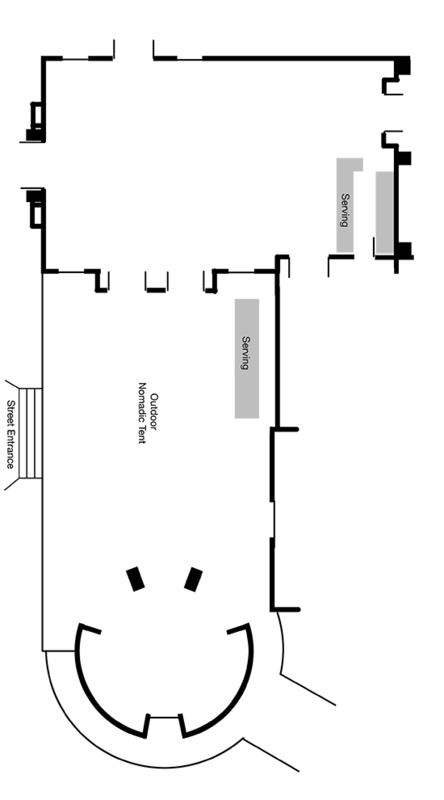 The two areas are divided by doors. Should you decide to entertain with a Cocktail Setup, the maximum setup will be for 90 pax indoors and 70 pax outdoors under the Nomadic Tent. A Half Moon banqueting setup is possible in Fezorati, both indoors and outdoors, although the layout allows for limited seating with this setup. Indoor half moon setup will allow for 30 pax and outdoor for only 25 pax. 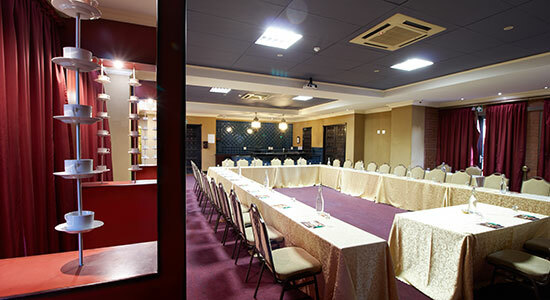 A Boardroom Setup is available in the Fezorati but not suggested due to the layout and size of the venue. 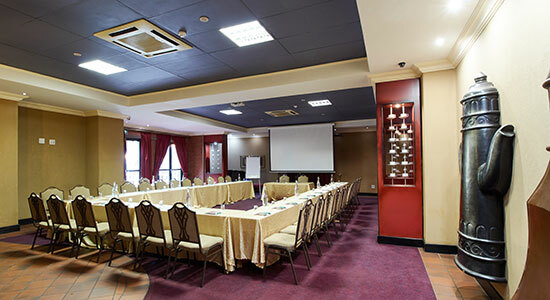 Fezorati can set up in Cinema Style and can then host 90 pax. This setup is not suggested for the Nomadic Tent area. The Schoolroom Style can be utilised inside Fezorati, and 54 pax is possible. A Double U-Shape is can also be used indoors in Fezorati, and can be set up for 45 pax. Outdoors is not suggested.